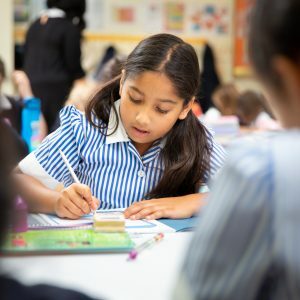 The English Department at St Augustine’s Priory produces extremely ambitious, stimulating and successful work that demonstrates academic purpose and a keen sense of intellectual pursuit. 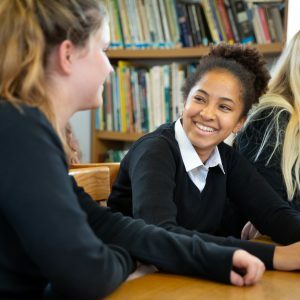 Girls are able to construct scholarly, fluent and sophisticated arguments based on critical and thoughtful understanding of texts, and fully grasp the opportunities for freedom and ownership of study (OCR awarding body). 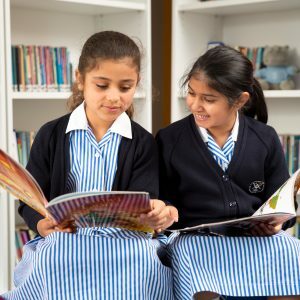 Our outstanding department provides students with an inspirational framework which allows girls to exercise their creativity, to explore literature and to develop their own voice. 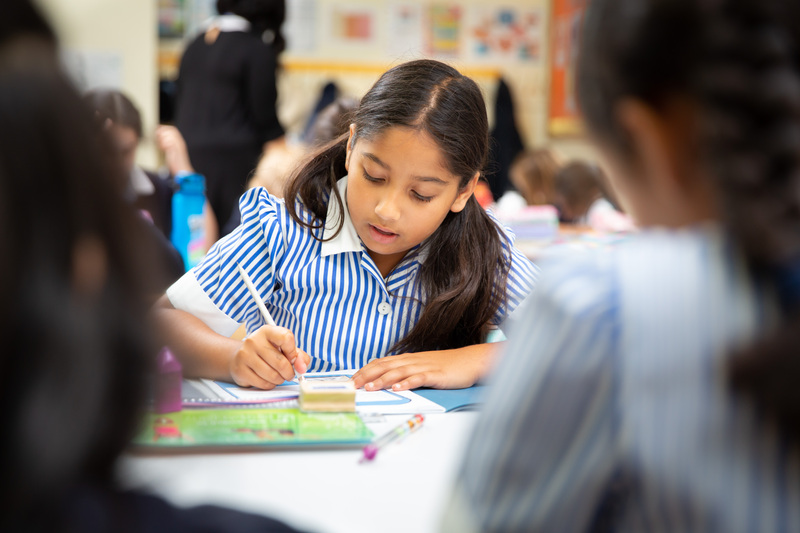 Girls receive all the help they need from our friendly and knowledgeable English teachers and in return, we expect them to work hard and commit to achieving their full potential. 100% A-B at A Level English Literature with 65% of pupils achieving the top grades of 9-7 in English Language and Literature in August 2018 with 100% of all pupils passing English Literature. Five of our Lower IV (Year 8) students attended the Chiswick Book Festival in September 2018 to receive their prizes for their winning entries into the Young People’s Poetry Competition. Now in its eigth year, the competition attracts entries from many schools across the United Kingdom and the Republic of Ireland. The Competition was open to students aged between 8-12 years old, to encourage young people to enjoy creating their own poems. The prizes were presented by Roger McGough, an English poet, children’s author and playwright who also presents the BBC Radio 4 programme Poetry. 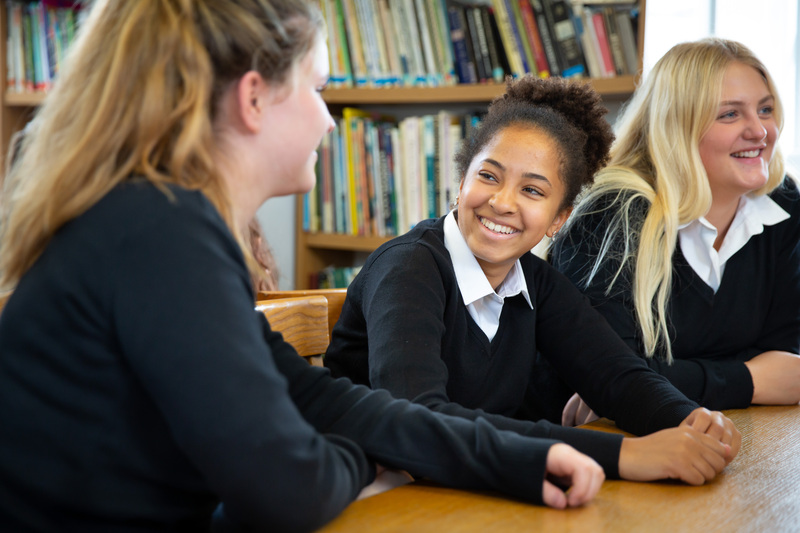 Pupils in the Senior School and Sixth Form attend theatre productions such as The Duchess of Malfi at the RSC in Stratford and visit locations from literature such as the Foundling Hospital in connection with their study of Coram Boy. We study a wide variety of texts in order to ensure a well-rounded experience in English during these three years. Each text presents a slightly different style and an opportunity to gain knowledge, understanding and learn new skills. We encourage all girls to read widely from an early age, to accelerate their depth of understanding and strengthen the foundation on which to build in Key Stage 4. Our focus at this stage is to ensure girls are developing their reading and writing skills appropriately. We ensure that they are achieving an excellent level of comprehension and that their basic spelling and grammatical skills are consistently good. 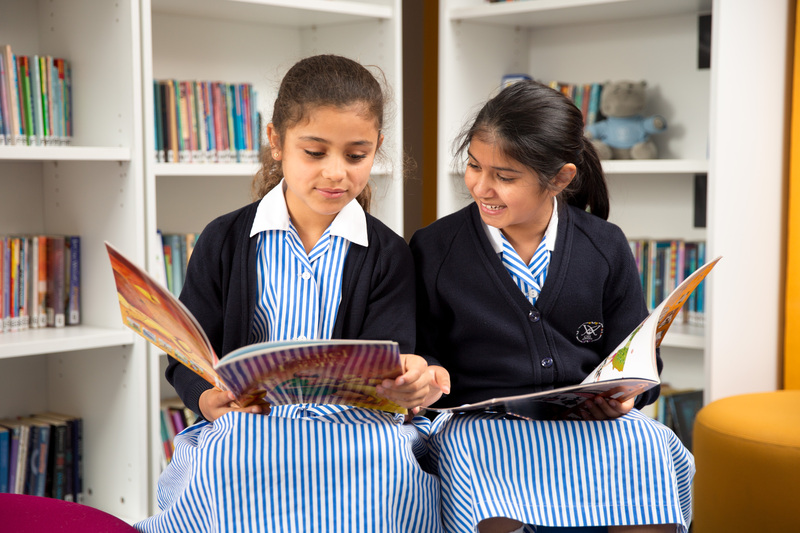 Pupils become familiar with a range of texts including narrative, drama and poetry. They will build on this knowledge by starting to think about their own opinions through extended work and summer projects. The topics and themes that pupils study become increasingly complex. Students will progressively tackle more challenging tasks such as purposive writing. 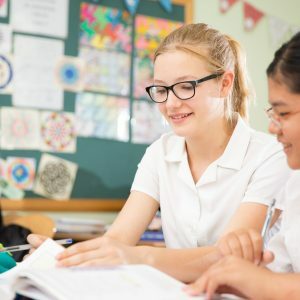 This will introduce them to the reasons behind writers’ choice of different styles and techniques, preparing for the next stage in their study of English. St Augustine’s Priory will be teaching the OCR English Language and English Literature specifications. These are engaging courses which strike a model balance between academic rigour and creativity. Both are full two year courses with exam-based assessments. 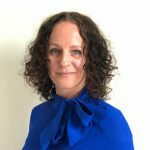 These two courses complement each other well, providing students with a broad range of transferable skills and a strong foundation on which to build in Key Stage 5. Commencing September 2015, St Augustine’s Priory will be teaching the new AQA English Literature A specification. This is an excellent course with rigorous academic demands and opportunities for creativity. This is a full two year course with exam-based assessments. Students will embrace an historicist approach to the study of literature, focusing on a range of poetry, prose and drama with shared themes. We explore the relationships which exist between texts and the context within which they are written, received and understood. 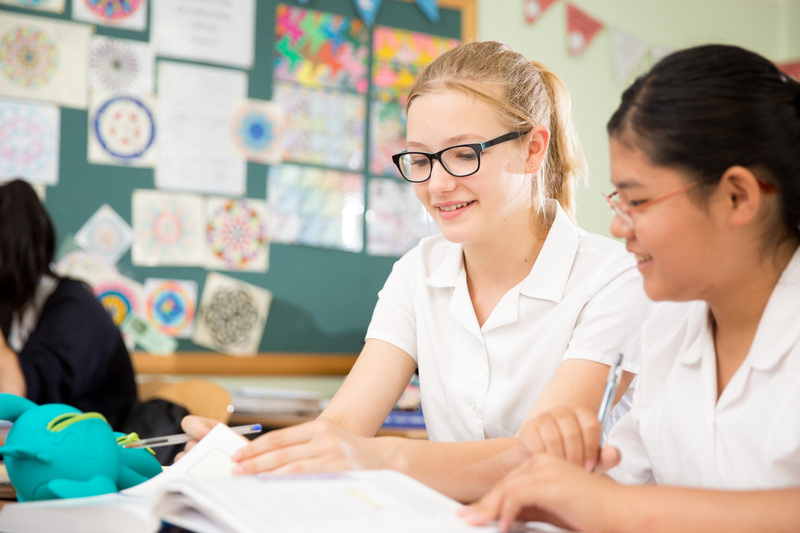 Encouraging students to debate and challenge interpretations, developing their own informed opinions, will lead to a greater depth of understanding and a holistic view of English literature.